Have you got an hour? A handful of vegetables, some eggs? Wonderful! 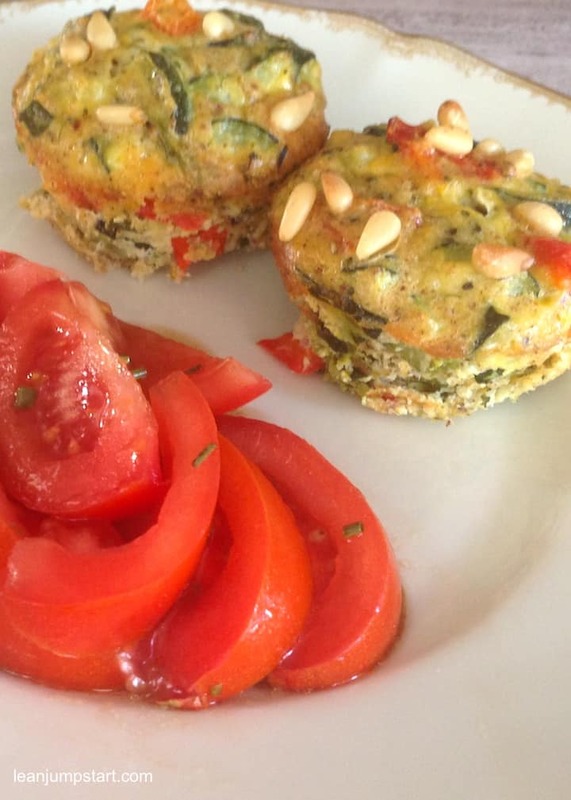 These breakfast egg muffins are a super flexible and easy clean eating meal! I’m convinced that once you have baked 6 egg cups as a test, you will crave for more the next time. Just double ingredients for 12 pieces. As it is a clean eating meal I don’t use any “white flour” but take instead almond meal. 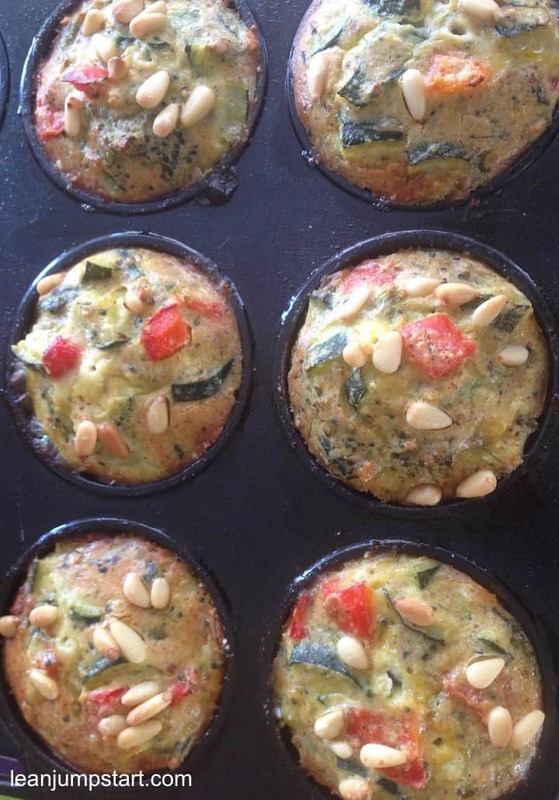 Check out the healthy breakfast egg muffins recipe below! Grease generously with butter 6 holes of a muffin pan. 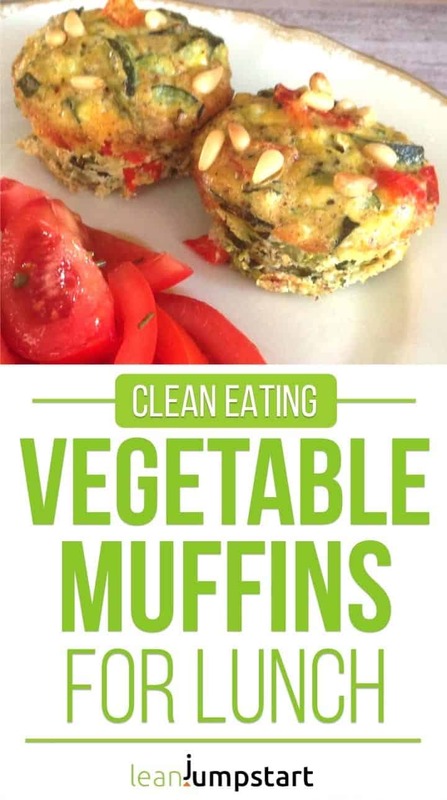 Spread almond meal into muffin tins. Save the remaining almond meal for later. In a large pan steam vegetables in olive oil for 8 minutes at medium heat, covered. Place the eggs, parmesan, the remaining almond meal into a bowl and whisk with a fork until the mixture is well combined. Spoon the mixture evenly into your prepared holes. Bake the muffins for 30 minutes or until golden. Remove tray from the oven and leave to cool for 5 minutes before gently transferring the egg cups to a cooling rack. Serve it with a tomato salad. 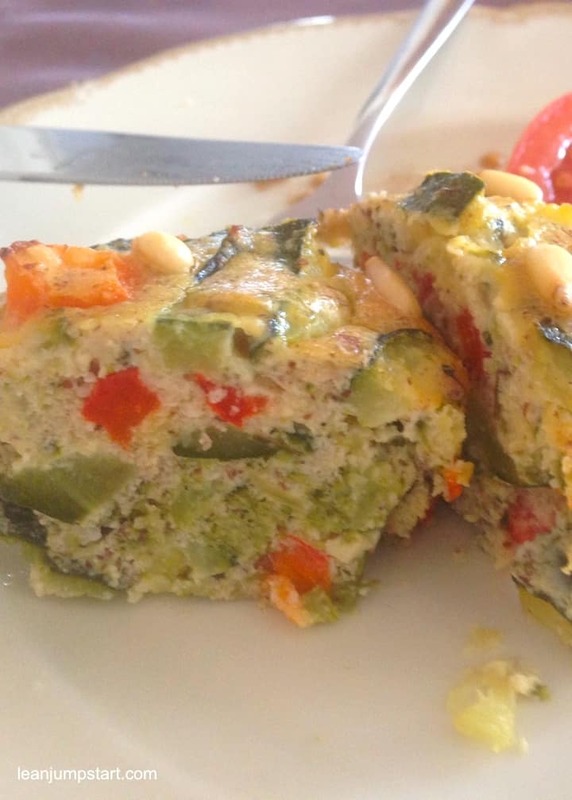 This vegetarian recipe (if you use cheddar cheese) is super flexible regarding veggies. Instead of red bell peppers, you could also use 100 grams of dried, minced tomatoes. If you don’t like broccoli just use more zucchini cubes. 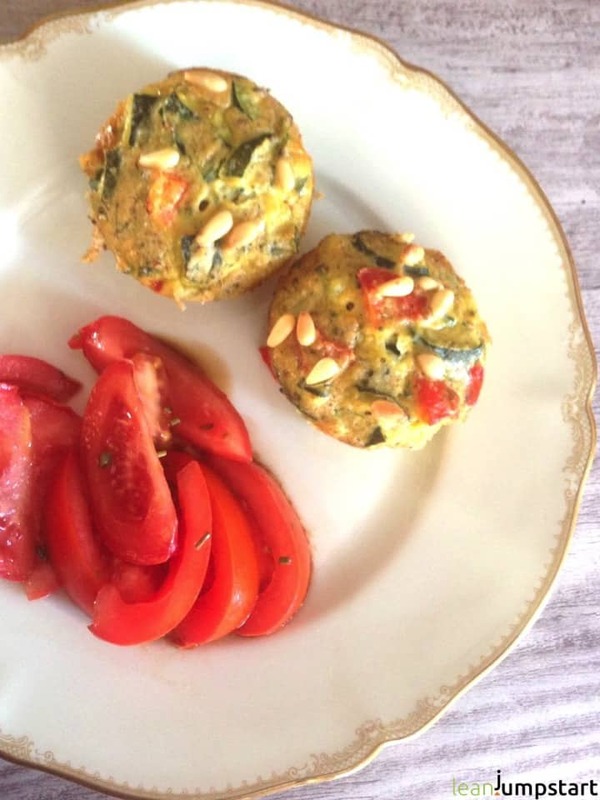 Another favorite of mine is a simple spinach tomato combination. Delicious! Do you love smart lunch-to-go ideas? Do you need some more inspirations for hearty lunch-to-go recipes? 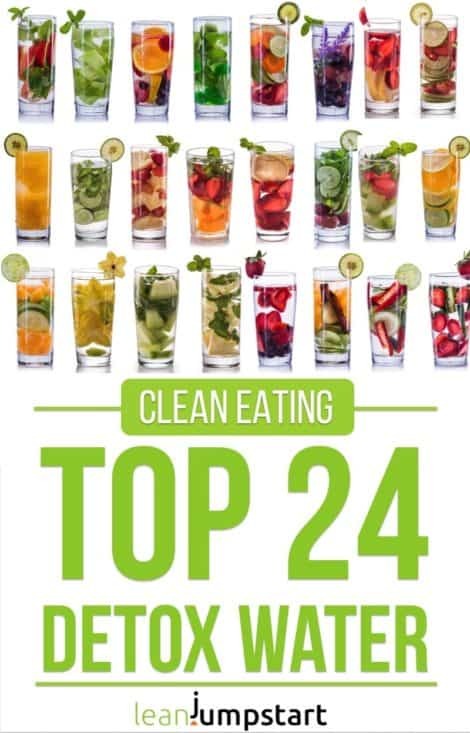 Then you will love my 52 Chef Habits Ecourse with many ideas to simplify your clean eating kitchen. Click here to learn more!